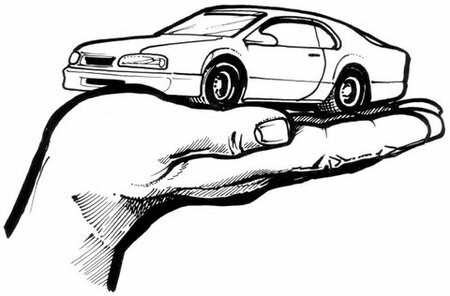 Automotive Services of Savannah, Inc.
 You're in good hands. You can rest assured your vehicle will receive the very best in repairs and service from our ASE certified technicians. One of the Best Auto Repair Shops in Savannah! You can rest assured that at Automotive Services of Savannah, your vehicle will receive the very best in repairs and service from our ASE certified technicians. 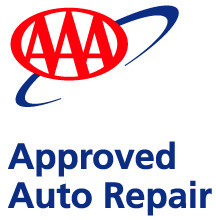 FULL SERVICE AAA Aproved Automotive Repair Facility for nearly 20 years and one of the best NAPA AutoCare Centers you will find. So the next time your Car,Truck or SUV needs repair, service, or even new tires, look to Automotive Services Of Savannah for Honest, Affordable Prices & Quality you can count on...you will be glad you did! Please look through our web site for more information and call us any time. We are celebrating nearly 20 great years in business. Find us in Garden City on Hwy 21 across from the CVS Pharmacy. www.ASOS.us Copyright © 2010. All Rights Reserved.